Can you survive in the gig economy? Really nice work by The Financial Times to try to give a glimpse into life in the gig economy. Scenario: You’re a full-time Uber driver with two kids to support, and a $1000 mortgage payment due in a week. Can you earn enough to pay the bill? I often see ads by Grab and Uber trumpeting the flexibility of being a driver for them. Grab even has an ad proclaiming that you can “live mortgage-free”! But you just have to take a closer look to realise that things are not as rosy as they look for the gig workers. Good, if slightly alarming, long read about North Korea. In 2014, Dutch newspaper De Volkskrant contacted conceptual design studio Lernert & Sander to create a piece for a special documentary photography issue about food. 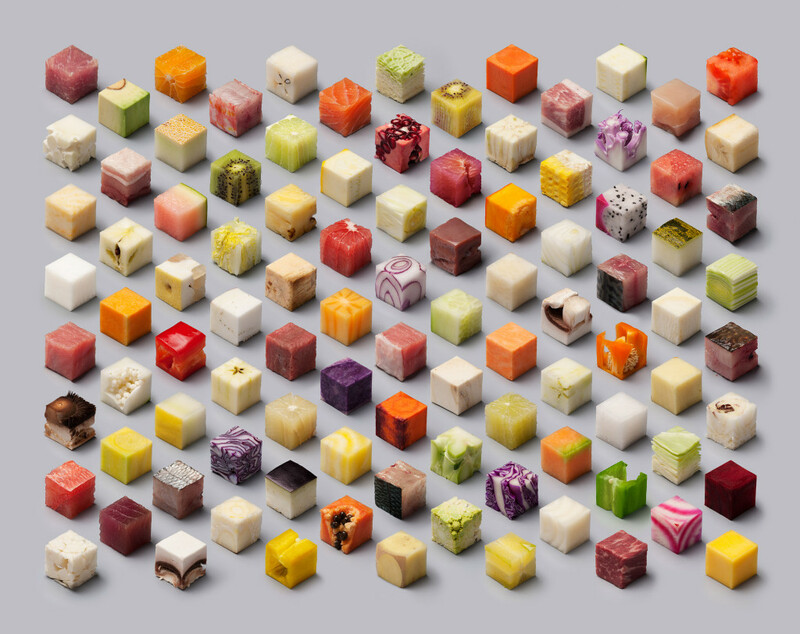 Lernert & Sander responded with this somewhat miraculous photo of 98 unprocessed foods cut into extremely precise 2.5cm cubes aligned on a staggered grid. Looking at the shot it seems practically impossible, but the studio confirms it is indeed the real thing. Recently, I switched from using Google Chrome as my primary web browser to using Safari, mainly due to the fact that Safari is faster on my Mac and is more energy efficient because it uses less resources. However, there were a few Chrome features that I missed, such as having favicons of each website showing in the tab bar, the minimalist status bar, and Cmd+Shift+T to reopen any number of previously closed tabs. This extension provides a minimalist status bar for Safari, similar to what Chrome has. It auto-hides when not needed and expands shortened links. True to its name, there are no other settings or customisations. Re-open as many as the last 20 closed tabs, with a setting to change the shortcut key to the Chrome-style Cmd+Shift+T. Very helpful as it takes advantage of muscle memory from my Chrome days. Allows favicons to be shown for each tab in the tab bar. This greatly reduces the time it takes to identify the tab I’m looking for. However, it requires the installation of EasySIMBL, which is an extension manager for Mac OS X apps. Seems like everyone has a different take on this video. While I think the premise of “parents should give a day off to their helpers so that they can get to know their children better” is flawed, the video certainly gives us pause. Some people think this is about shaming working mothers but the video description thanks all the volunteers in the video who agreed to support the cause. If they feel shamed, I’m sure they wouldn’t have agreed to be a part of the campaign. What is truly shameful is that there’s still a need to campaign for domestic workers to get a day off in the first place. Probably too complex of a topic to cover in 20 mins but still a good talk to watch. I have no doubt that this new MacBook will, over time and one or two more iterations, become my go-to laptop for both work and play. It’s headed down the exact path I want to see all portable computers pursuing: dispensing with mechanical cooling, raising resolution, reducing weight, and (hopefully) keeping battery life strong. I also love Apple’s aggressive embrace of the USB Type-C connector. There are two ports on the new MacBook: a headphone jack and the reversible USB port that’s about to become the standard for smartphones, tablets, laptops, and everything else USB. The Type-C connector will funnel everything into and out of this new notebook, serving as its power supply and, with the requisite adapters, wired internet port, its HDMI video output, and its SD card reader. The adapter part is where (costly) annoyances will arise. The new MacBook might not be so suitable for my usage patterns (external monitor & charging laptop in one place most of the day) but it’s interesting to see the compromises Apple is willing to make to push portability forward. This is the same strategy they used with the MacBook Air. They pushed hard for portability in the first release, to howls of disbelief, and then improved the specs in subsequent iterations as the technology improved. The same concerns facing the MacBook today (lack of ports, under-powered processor) faded away in subsequent iterations of the MacBook Air as the specs improved and user behaviour changed. Ultimately, the choice for the average user boils down to: better portability every day or extra ports that are not used every day. And portability wins. In short, the world needs a super-battery. 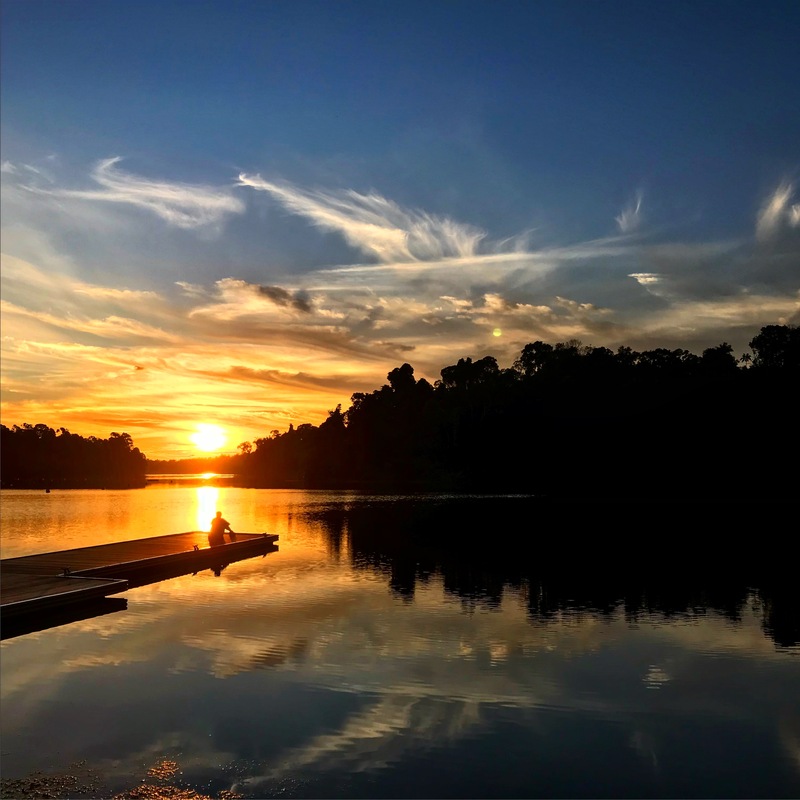 That, “or I’m sorry we’re going to have wars on wars fighting over the last reserves of this, that or the other and we’re going to have global warming beyond anything we can bear,” Goodenough says. Across the world’s second-largest economy, citizens are playing footsie with bus stands, wreaking havoc with transport routes and pitting neighbors against one another as they angle for the special rewards and prestige that can come with having a bus stop close at hand.